Custom lighting design! 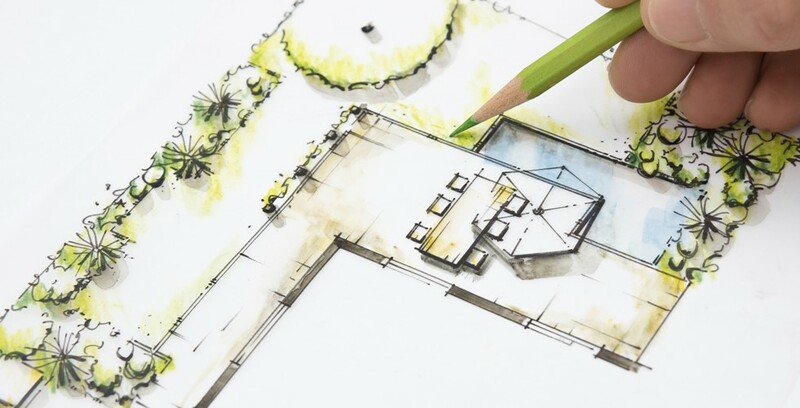 We’ll work up a custom plan based on your needs and budget and work with you to ensure we meet or exceed your expectations! Quality materials! 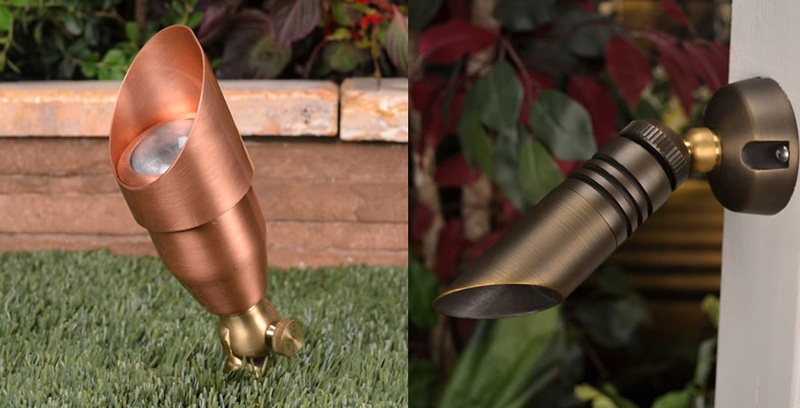 We use only high quality stainless, brass and copper fixtures. In this saltwater environment you don’t want to waste your money on low-quality fixtures typically sold in the home improvement stores. 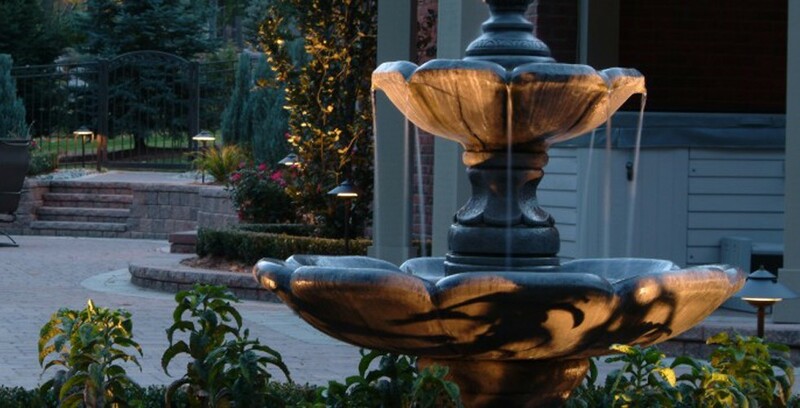 Myrtle Beach Landscape Lighting is a division of Gardens By Design, LLC, a local Myrtle Beach landscape design & installation company. Rated 4.9/5 based on 14 reviews. SPECTACULAR! Love my yard at night! 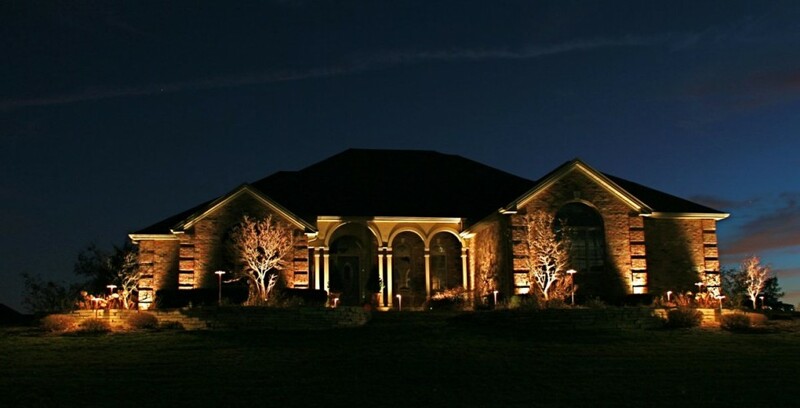 Chris has an AMAZING imagination and eye for detail when it comes to designing landscape lighting to complement a home’s architecture and landscaping. 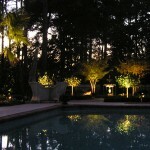 Not only does she design lighting layouts, but she is a professional landscape designer so she really knows her stuff! SOO Glad We Found Chris!!! BEAUTIFUL! Our landscaping was nice before but now it is truly awesome! Night lighting added a whole new level to the beauty of our yard. 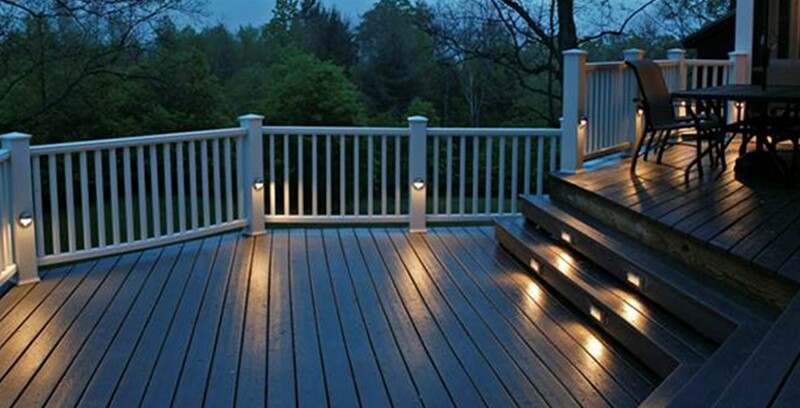 Chris has a great eye for detail and knows what works using lights to add depth and dimension to the landscape features. Now we can actually enjoy being out in our yard at night! 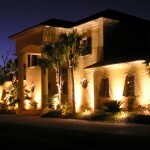 Definitely recommend Chris to anyone looking to add landscape lighting! 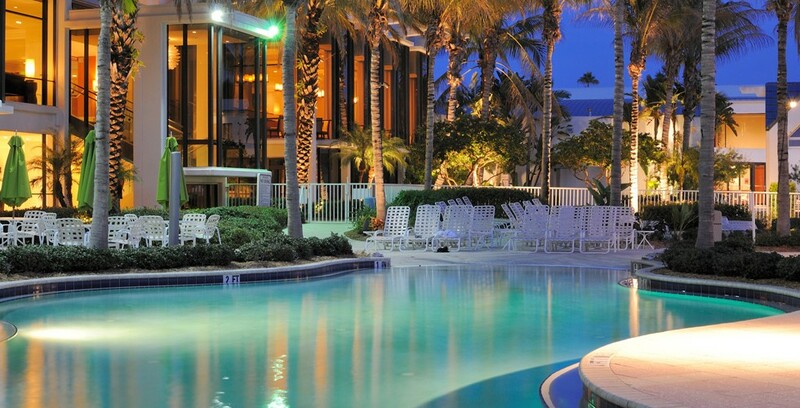 This Myrtle Beach Landscape Lighting website © 2009 - 2019 - All Rights Reserved - Rocket Up Internet Websites.